Love these chocolates. They were delivered during hot weather so they packaged in a box with ice packets. Not many places would even bother. So delicious! I bought a dozen so I could share. some may think that buying flowers is the best way to “sweeten” your wife or ask for forgiveness let me be the first to correct them. this is the gift that keep on giving, she hides them and enjoyed them for a long time. What I love most is they arrive when they said they are going to arrive it is quick from time to order to delivery and they are taken care of but packing them on ice. Thank you for giving me more ideas to surprise my wife with and for producing such a great tasting product. The only place I can find these chocolates is Costco and I do not have a membership, so my next option was to order them online. They came well packaged so that they would not melt and they tasted amazing. Will definitely order again. I am addicted to these almonds. Found them at Costco. Have been giving them as gifts to everyone I know. OMG – sinfully good. I’m munching on them right now. Sadly, costco is no longer carrying them. Where can I buy them locally to get my fix? Hi Sandy! Thanks for letting us know how much you love our Lemoncello Chocolate Almonds. Please check out your local BevMo or CostPlus World Market as they might carry them at their stores. If not, you can always order them on our website. Best of luck! These are so fabulously delicious I’ve already ordered more! I love the chocolates and they arrived very quickly. My disappointment is the price for the amount received—very expensive!!! 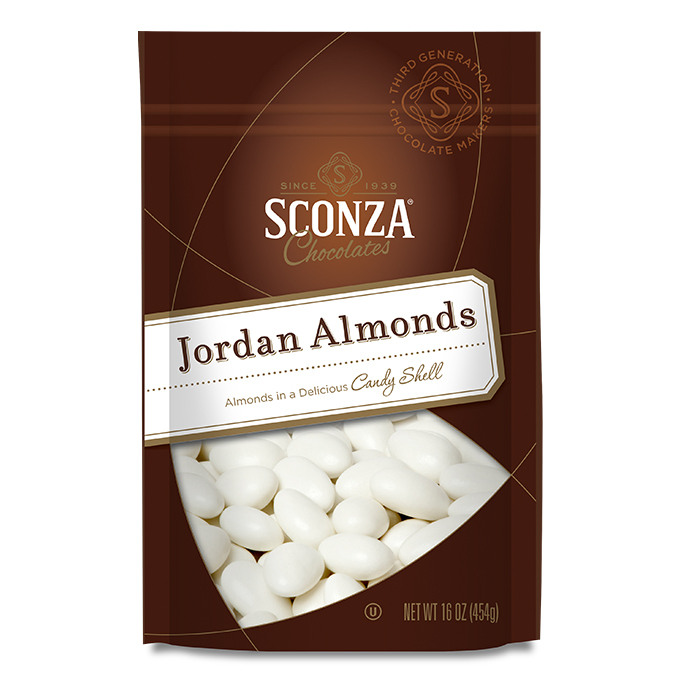 These are the best Lemoncello almonds in the world. The almonds are delicious and service was very good. Everyone that tastes them says they are the best candy they have had. I certainly will purchase more. Wondering if they are locally sold in any store in the Minneapolis area.